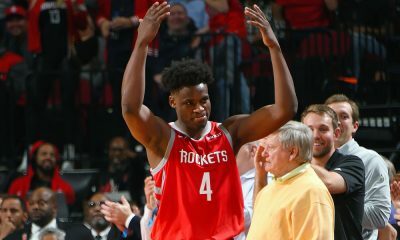 The Rockets are taking the unique approach of trying to woo their own restricted free agent. 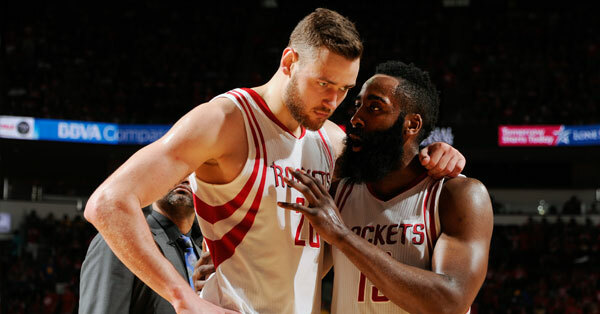 The Rockets are preparing materials to deliver to Donatas Motiejunas on July 1 to let him know they want to keep him, sources confirmed to ClutchFans. 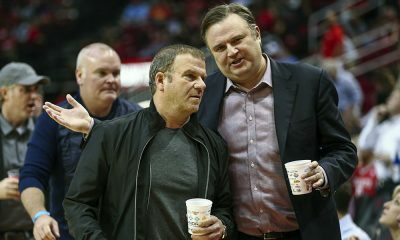 We first tipped off the community about this on Draft Night when I learned that the Rockets were filming a video to deliver to D-Mo with messages from Rockets staff and media personalities communicating to him that he is wanted back in Houston. This may seem odd for a restricted free agent, given that the Rockets control the situation and can match any offer sheet that Motiejunas signs. D-Mo’s case is unique, however. The Rockets traded Motiejunas to Detroit in February, only to have the deal voided by the Pistons days later based on D-Mo’s back issues. 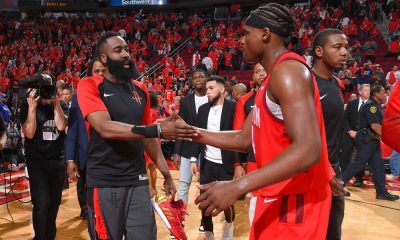 The Rockets feel it is important to show him that they really want him back, despite the trade. Motiejunas seemed to be on the verge of a breakout after the 2014-15 season in which he averaged 12.0 points, hitting 36.8% from distance, to go with 5.9 rebounds. He was an especially critical piece to the team with Dwight Howard missing half of the season. But a back injury late that year ended up derailing him for the entire 2015-16 season when he played in just 37 games, averaging 6.2 points and connecting on just 28.1% from deep. So does this mean it’s a lock D-Mo returns? Definitely not. 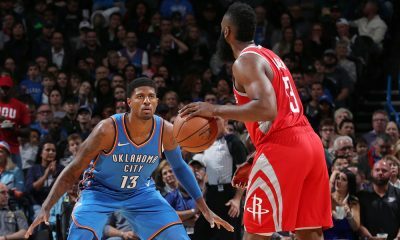 As we saw in 2014 with Chandler Parsons and his restricted free agency, there is a value line that the Rockets won’t cross. 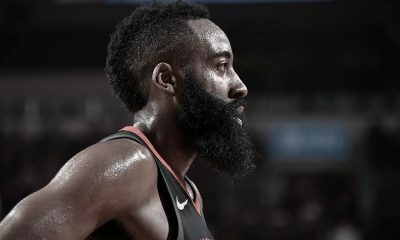 With so many teams having max cap space and salaries expected to soar, it’s possible some team could far surpass in an offer what the Rockets feel is his value. But the Rockets want to smooth over any ill feelings and make it clear to him that they want him back.